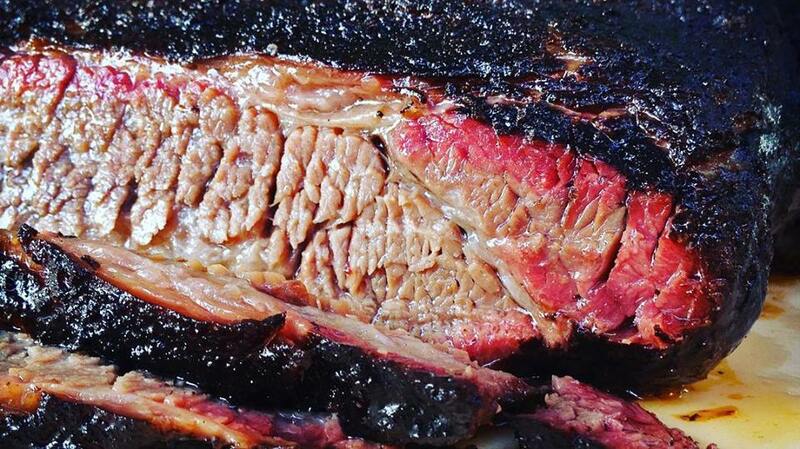 Are you in the mood for some tender and juicy beef brisket? 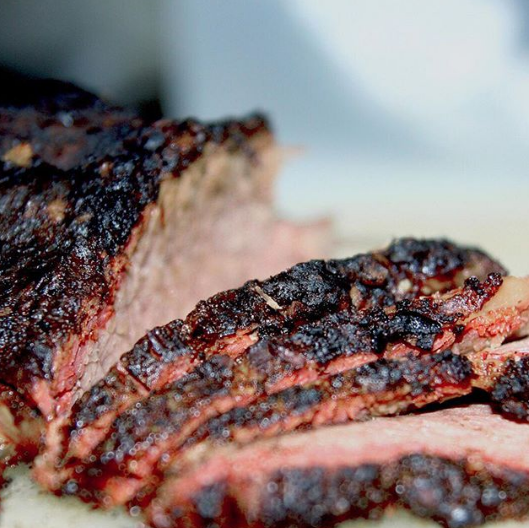 Indulge yourself in smoky beef brisket here at Burnin' Pit! 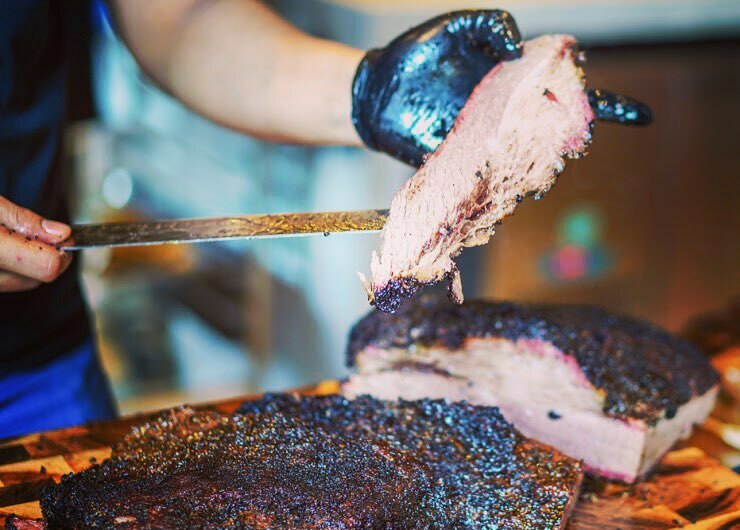 Offering a selection of Japanese wagyu and top-notch Australian beef, the brisket here is cooked low and slow to perfection. Tip: For extra flavour, diners here can request for the fatty bits! 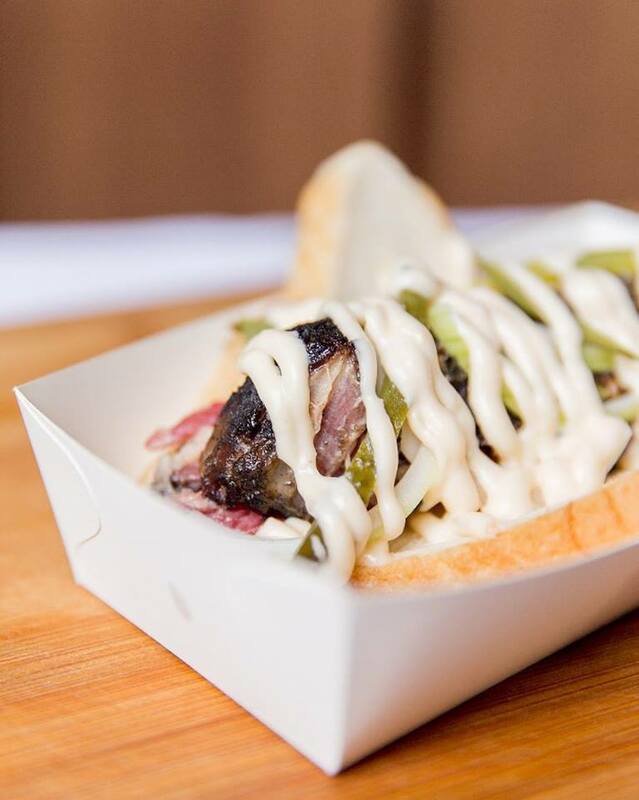 The Burnin' Pit is pork-free. 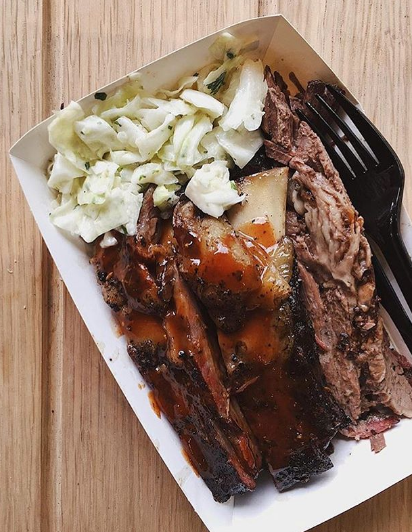 Round up the makan gang and head to Beard Brothers' to try their awesome meat platters, which come with a selection of beef brisket, pulled lamb, short ribs and roast chicken. They're best enjoyed with sides like coleslaw, mashed potatoes and baked beans. 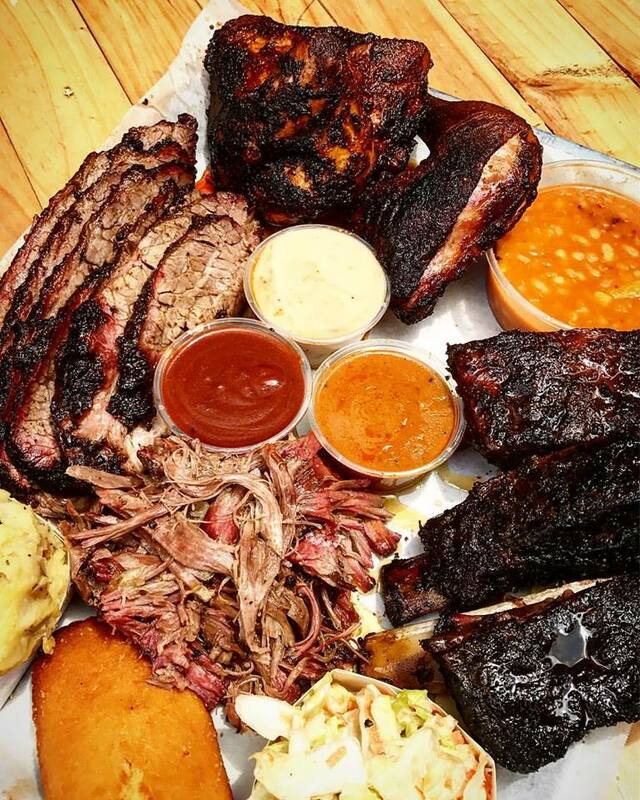 Beard Brothers' BBQ is halal. 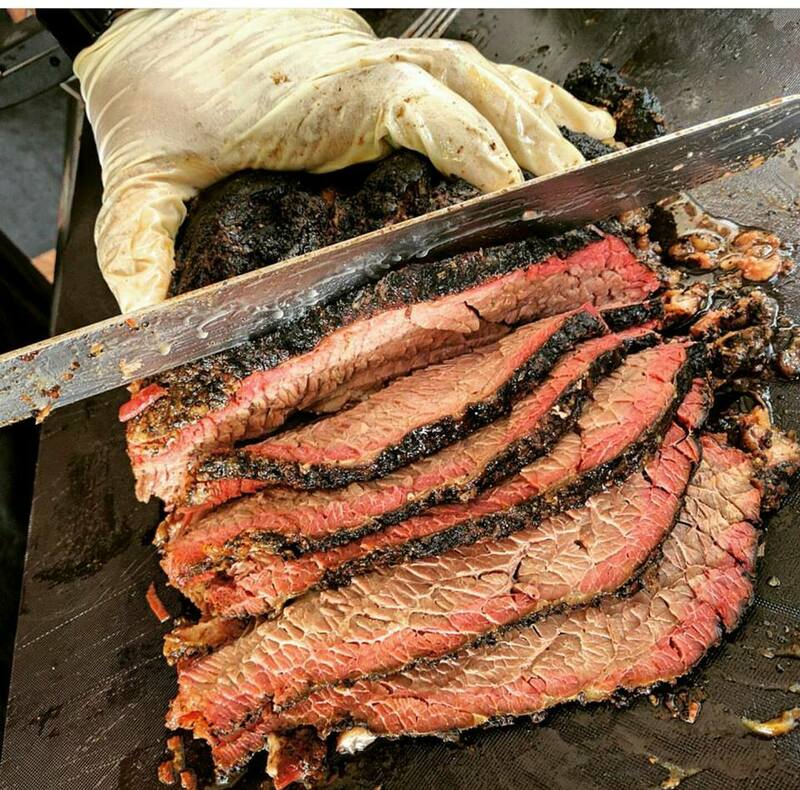 Known for their Texas-inspired menu, Cowboys Food Truck offers smoky, tender beef brisket as part of its popular Chuck Norris Platter. 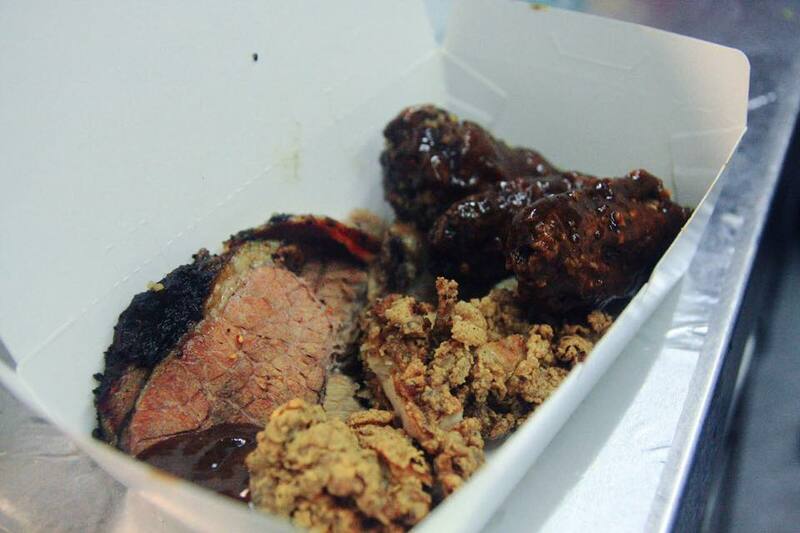 The brisket comes with a side of chicken chop and chicken wings with a choice of Spicy BBQ or Parmesan coating. 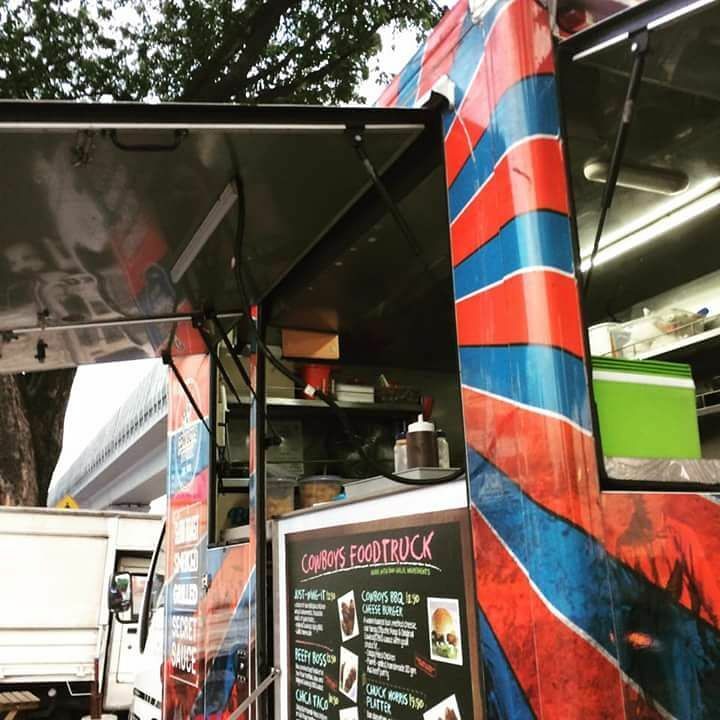 Cowboys Food Truck is halal. Get updates on their daily location on Facebook and Instagram. 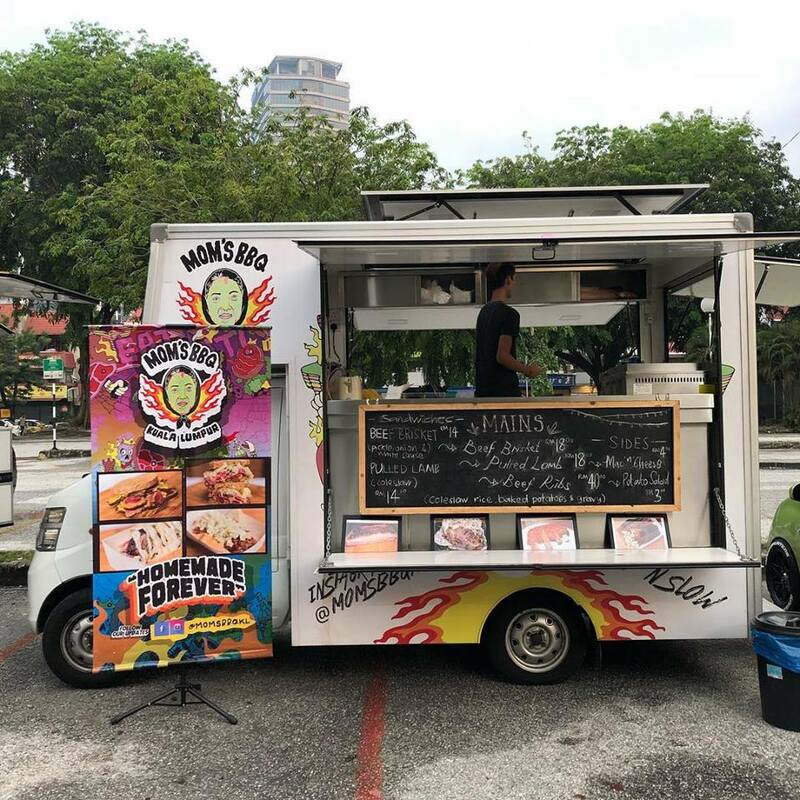 This restaurant is known for their New Orleans-inspired dishes and offers flavourful beef brisket as part of its menu. 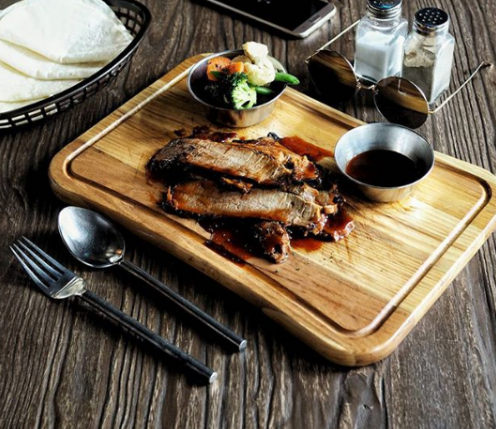 The dish consists of tender brisket, steamed vegetables, and a drizzle of sweet and smoky sauce. Simple yet satisfying! For something a little more atas, Quivo offers their own take with their Braised Beef Brisket With Risotto. 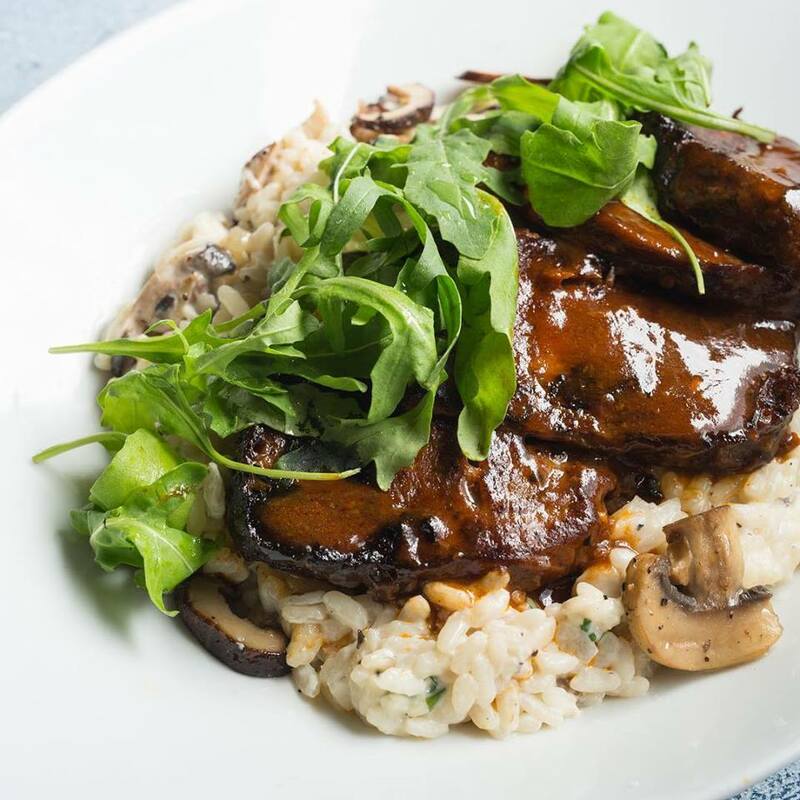 The flavourful wild mushroom risotto is topped with braised beef brisket. 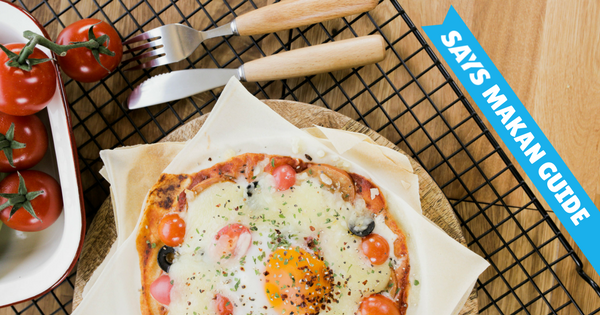 This is one indulgent dish you wouldn't want to miss out on! 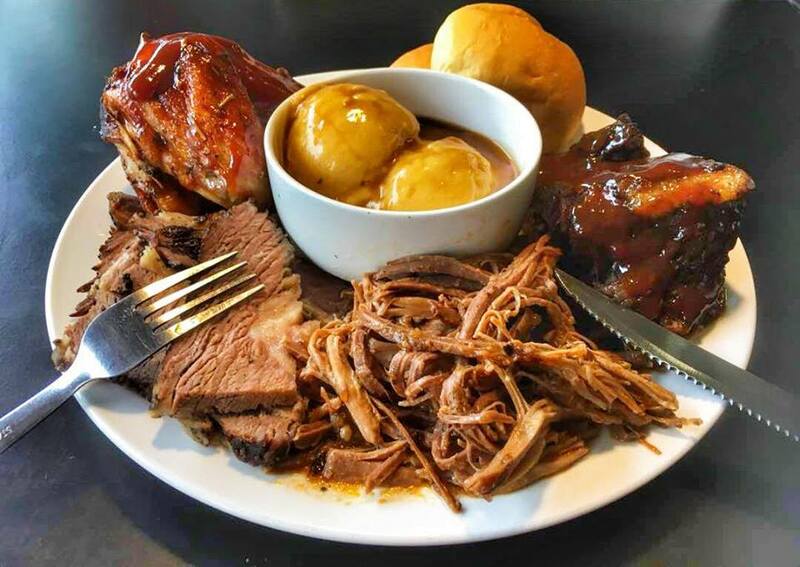 Note: The meat platter is only available every Friday night.